Update: This breaks root! If you're already rooted, download and flash the rooted version of the update. Thanks Steven. ... go into the installed applications settings (not the swype settings). First you must clear the application data, then uninstall the application. Then you must shutdown the phone. Then, of course, you must turn it on again. Then you can tap & hold in any text entry field, and you’ll get an “Input method” selection dialogue where you can select Swype again. The obvious downside is that the update packs a bit of spam (Blockbuster, Kindle, and NOVA). 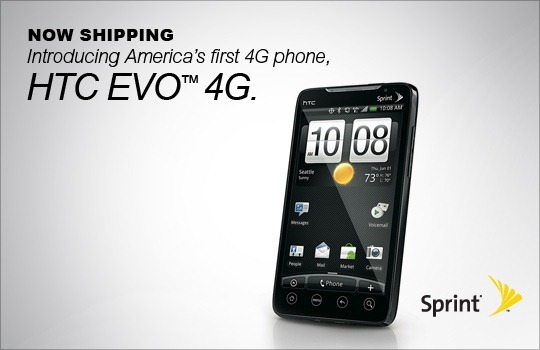 A shifty move on Sprint's part, but hey, it could be worse.